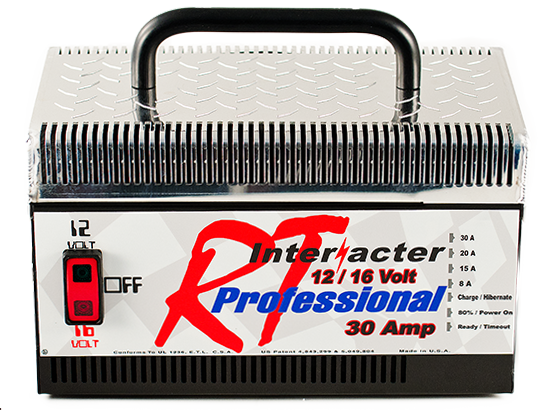 The RT Series can switch from 12 volt to 16 volt operation, perfect for recharging racing batteries! 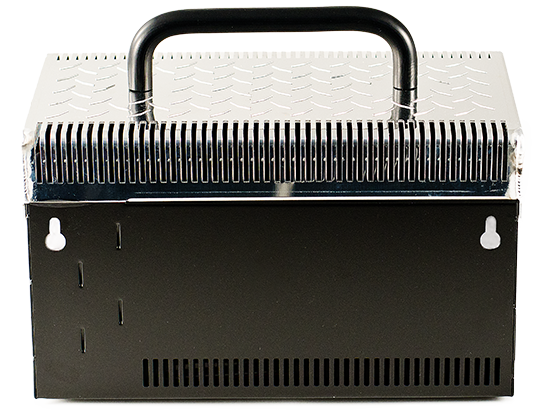 Utilizes EPROM technology and a patented design microprocessor controlled circuitry. 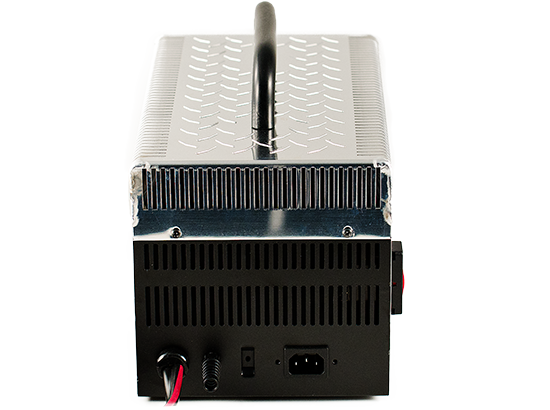 In short, it provides you a fully automatic, hands-off battery charger. 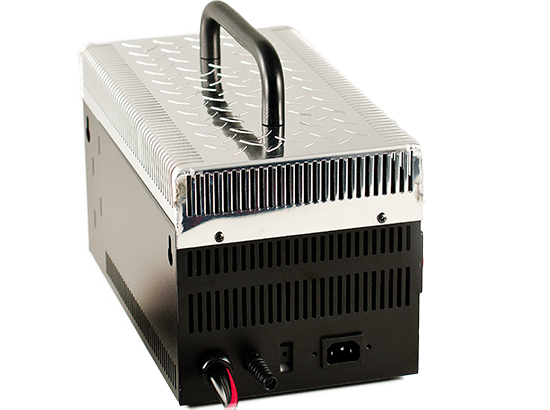 30 amp output ensures that your high performance battery is getting the proper charge in the shortest amount of time.